Worthington National Bank’s Sundance Square location features an outstanding collection of Texas-themed artwork, including several pieces by Chinese painter Xiang Zhang, who visited Fort Worth’s Four Sixes ranch in the 1990s to document daily life on a working ranch. The second floor houses Danny Jones’s watercolors of Fort Worth landmarks, from the country courthouse cupola to the angels of Bass Performance Hall. 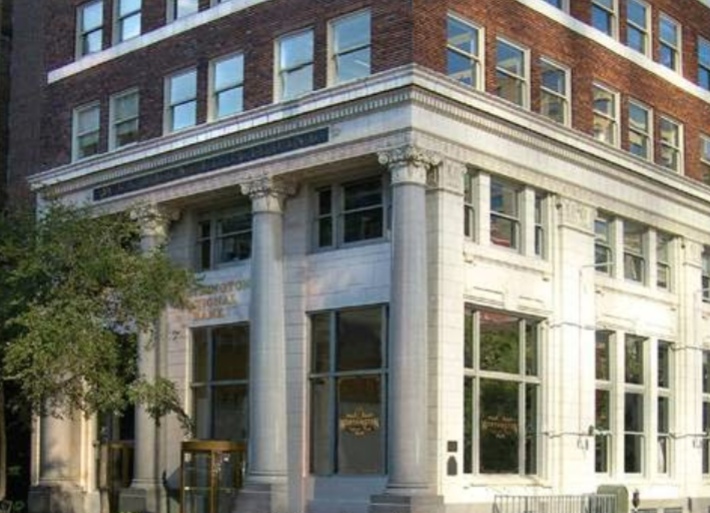 The bank’s building, which was Fort Worth’s first “skyscraper” in 1914, was restored in 2001 and retains lovely period elements such as marble floors and metal teller cages. 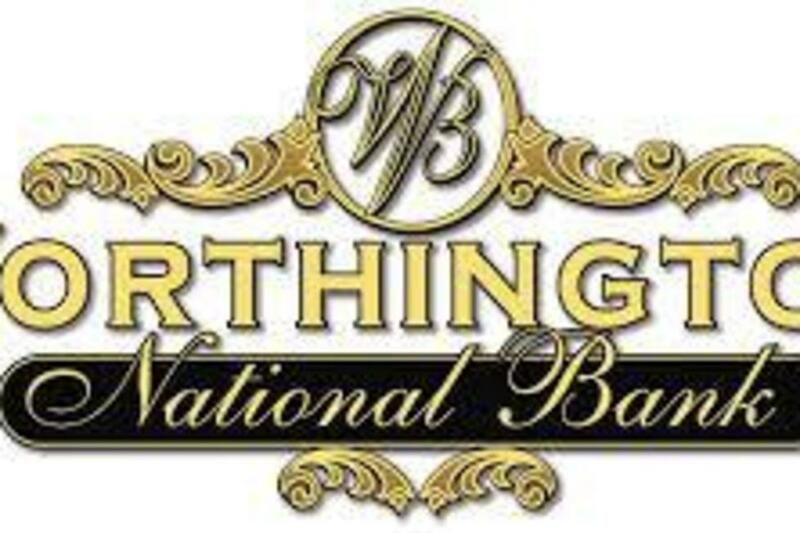 Description Worthington National Bank's Sundance Square location features an outstanding collection of Texas-themed artwork, including several pieces by Chinese painter Xiang Zhang, who visited Fort Worth's Four Sixes ranch in the 1990s to document daily life on a working ranch. The second floor houses Danny Jones's watercolors of Fort Worth landmarks, from the country courthouse cupola to the angels of Bass Performance Hall. 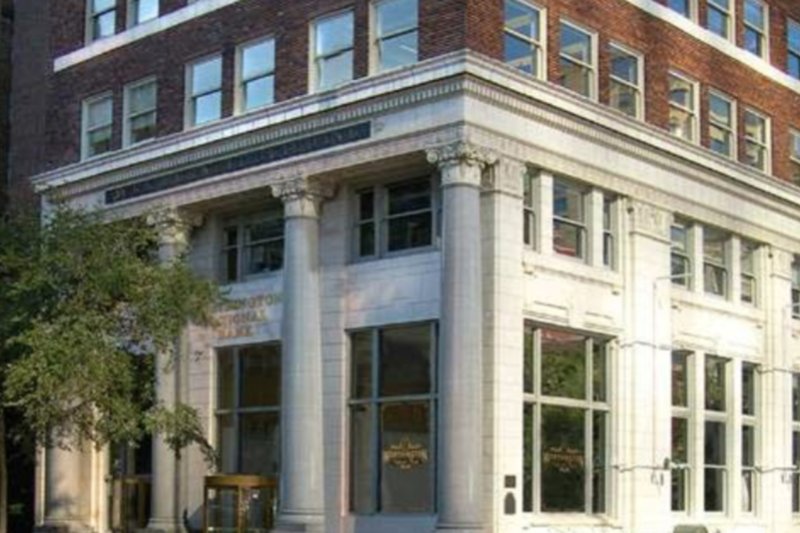 The bank's building, which was Fort Worth's first "skyscraper" in 1914, was restored in 2001 and retains lovely period elements such as marble floors and metal teller cages.